Editor’s Note: This report was co-written by two players on the team, Hope Seasholes and Jordan Mitchell. Jordan Mitchell sums up this season: “This year there were six seniors on the team, all of whom we will miss greatly. I am grateful to have played with them for the past two years and I know they will all go on to do great things. As for next year, I know that we can carry this energy into the next season. Lesley women’s soccer was invited to an out-of-conference tournament in Dallas, Texas September 7th 2018, and those will be our first games of the season. 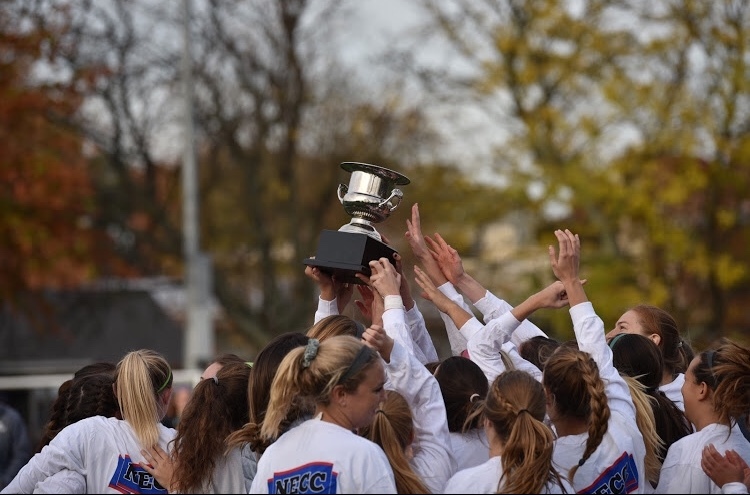 This team, and many other current Lesley teams, all have the momentum to do great things.” Mitchell and Seasholes finished the year confident that next season, women’s soccer will give fans even more reasons to be proud of the team’s achievements.